When learning Irish Gaelic, people often learn on their own time, without seeking help from others. While this isn’t the optimal path to learning a foreign language, just the fact that you’re doing your best to learn is helping the Irish language to stay alive and show its beauty to other people. Depending on your preferences, enthusiasm, and (why not) financial status, you may choose different tools to learn Irish. You could try to do everything free and pick up bits and pieces from the Internet, but if you’re really passionate about this, we’re sure you’re going to look in discovering better options. 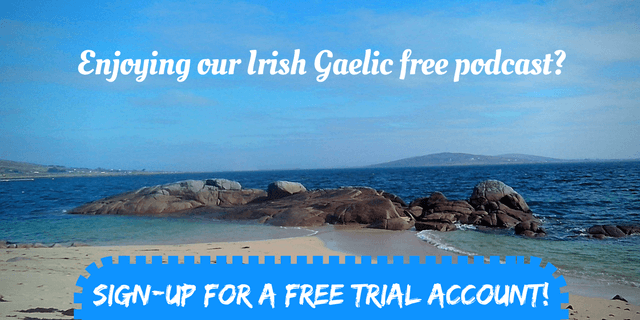 You have the options to sign-up for the full Bitesize Irish Gaelic program, created by native Irish speakers, where you will have access to a lot of impressive tools (text, audio, video, live-video, etc) or you can use mobile apps to try and follow their advice to learn Irish. 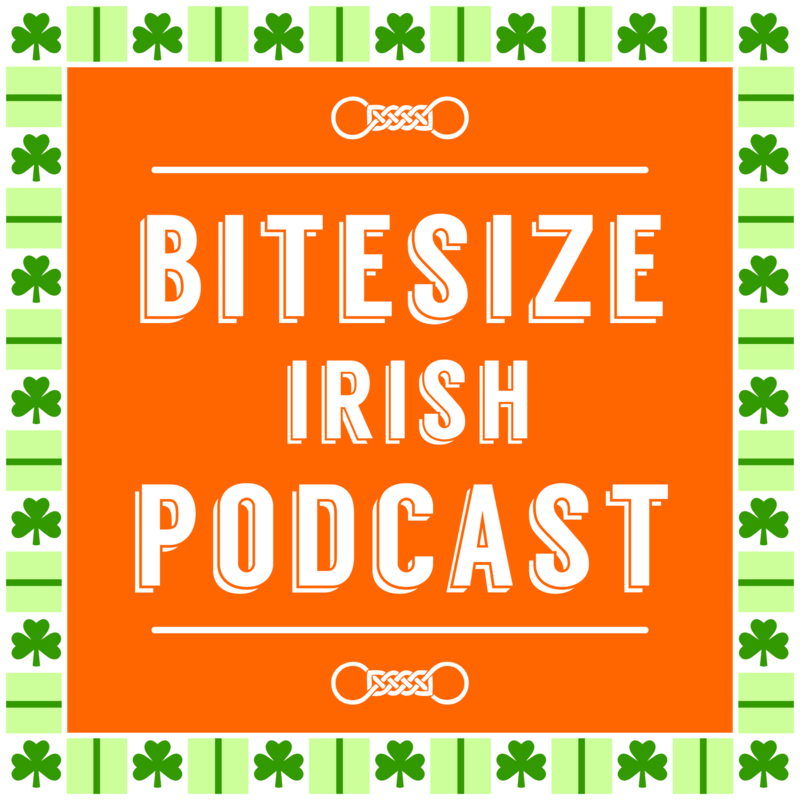 Whatever path you may choose, we would still want to help you, and that’s why we recommend you to listen to this rebroadcast of the Bitesize Irish Gaelic Podcast – 12th episode. You will learn about 5 great methods and tips that allow you to practice Irish on a daily basis. You don’t have to be an advanced learner to use these methods. 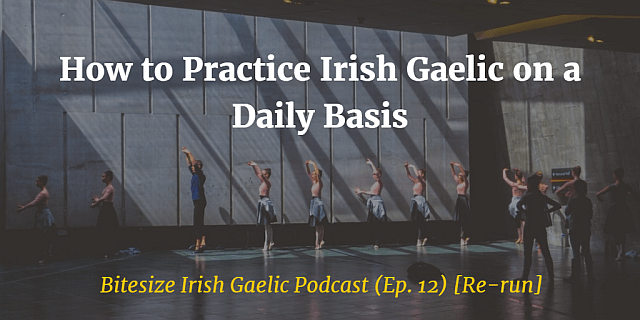 Listen to this re-run of the 12th Bitesize Irish Gaelic Podcast episode, in the English language, and learn how to make Irish Gaelic part of your life, not just a side hobby.